1. In the event of a building emergency (no heat, fire, etc. ), the decision will need to be made with little or no advance notice. Notification will go out via email and Facebook; in addition, we will need to have a specific list at hand of phone numbers for members and regular attendees who do not use the internet regularly. If the emergency occurs on Sunday morning, the pastor and/or moderator and/or secretary should plan to be at the church to inform people who do not receive word. 2. Cancellation of scheduled meetings/rehearsals (Trustees, Official Board, Choirs, etc.) for weather or other last-minute reasons will be at the discretion of the chairperson/ leader of the particular group, while informing the pastor immediately when a cancellation is being made. The decision to cancel should be made no less than two hours prior to the scheduled starting time (e.g., 5:00 for a 7:00 meeting). It is the responsibility of the chairperson/ group leader to notify all members of the group. All chairpersons and group leaders are responsible for having and maintaining an up-to-date list of members’ contact information. 3. 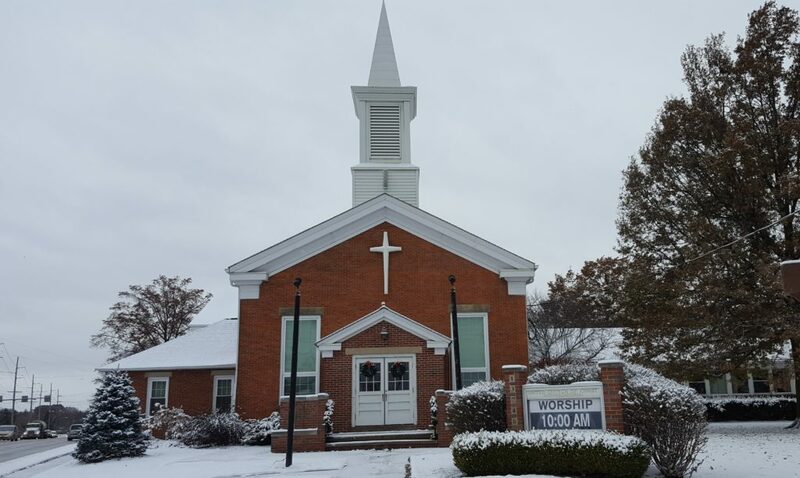 Cancellation of Sunday Morning Worship due to weather will, in a perfect circumstance, be a decision made by the Pastor, Moderator, Secretary and Chairperson of the Board of Trustees. The decision will be made based on forecast conditions, as well as what local authorities decide. If a Level 2 or 3 Emergency is declared for Cuyahoga County, SUCC will not be open. Additionally, given that Cuyahoga County rarely declares such emergencies, if the surrounding counties declare Level 2 or 3 emergencies, depending on what’s actually happening, SUCC may also close based on their declaration. The Pastor and Secretary will have at hand a list of members’ and regular attendees’ contact information for those who do not frequent the internet, and will call or text as soon as the decision is made. An email chain for members and regular attendees will be activated to reach out as soon as a decision is made. The church’s Facebook page and website will be updated to reflect the cancellation; members on Facebook are encouraged to share this information widely. Channel 5 is the one station whose closing list is easily accessible by churches, therefore, folks should be encouraged to tune in there for information. The contracted snowplow company will need to be notified that we will not need priority plowing. There may be a rare occasion when the church remains open for Worship, but the Pastor cannot get there. In such instances, worship may take the form of a hymn sing or other community activity. When the church chooses not to close in the face of challenging conditions, it is the responsibility of every member to make the decision that’s best for them, keeping their own safety and the safety of their families in mind. God does not take attendance to worship; God only attends to our hearts.